Otolaryngology, also known as ear, nose and throat (ENT), is the medical diagnoses and treatment of the ear, nose, throat, head and neck. 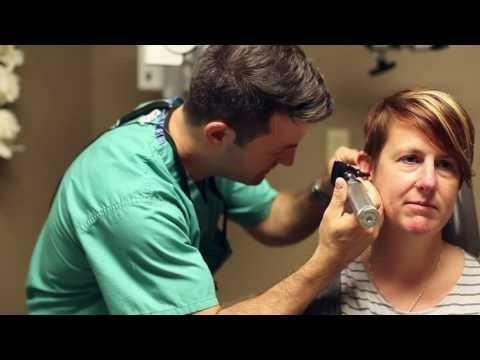 There are many symptoms that could cause you to see an otolaryngologist, also known as an ENT doctor, including excessive congestion, airway blockage, sinus pain, sore throat and headaches. 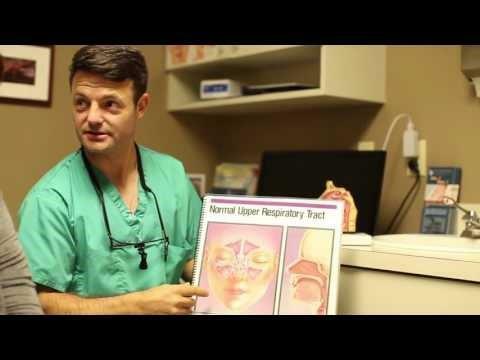 Dr. Greene talks about sinusitis, causes, symptoms and how it can be fixed. Dr. Greene discusses what some patients experience when they come to the clinic suffering from sinusitis. 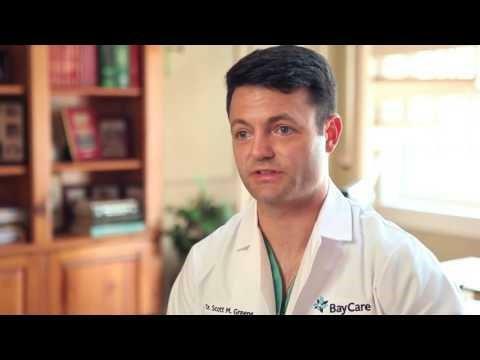 BayCare has a wide range of board certified surgeons that specialize in treating a variety of conditions. If you’re looking for an ENT surgeon or would like more information about a particular condition, choose the desired outpatient surgery center location below and you will be directed to the physicians that are credentialed to perform surgery at that center. Dr. Scott Greene discusses the best ways to prevent sinusitis such as, washing your hands and keeping your allergy triggers in check. Dr. Greene talks about the multiple options patients have in order to surgically correct chronic sinusitis.